Ambrogio15’s unique Milano gourmet pizza, a special dough recipe, an innovative pizza-making process, high-quality Italian ingredients, a holistic approach to the food and beverage world, a focus on sustainable agriculture and farming. Ambrogio15 Little Italy is an express version of our flagship Italian restaurant at Piazza della Famiglia. We are found inside the Little Italy Food Hall on West Date Street (at India and Colombia). Come enjoy the Milano Pizza experience European style in an outdoor public piazza here in San Diego. Ambrogio15 Pizza is authentic Milan-Style Pizza known for its paper-thin crust. 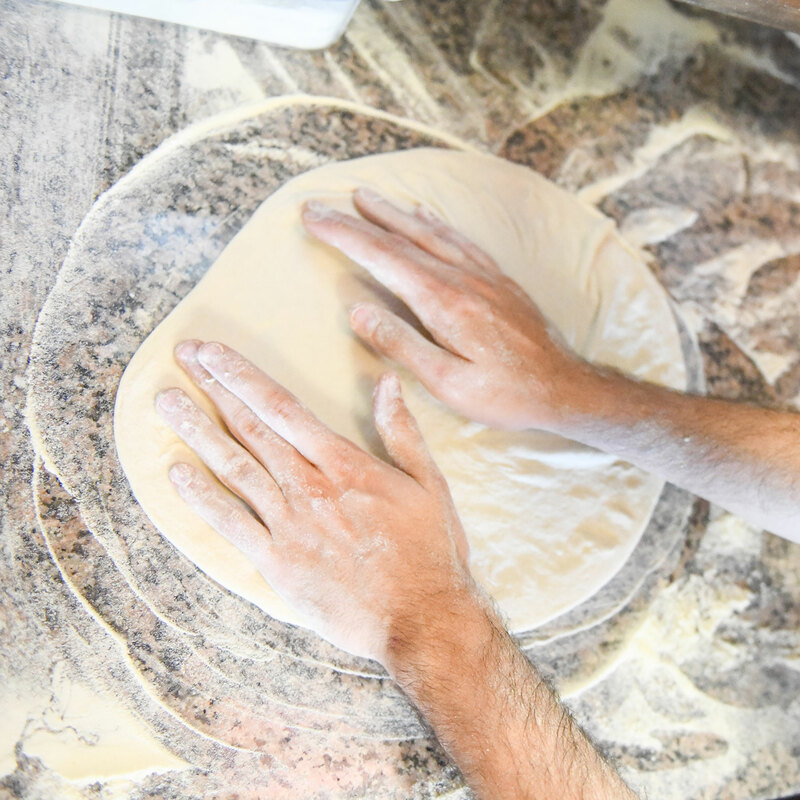 Our secret, patented dough recipe begins with imported organic flour and involves a 48-hour rising process, making it lighter and more easily digestible than other pizza varieties. Each Milan-Style Pizza can be ordered with a custom crust made from either white, whole wheat, or gluten free flour. Ambrogio15 Pizza is authentic Milan-Style Pizza known for its paper-thin crust. Our secret, patented dough recipe begins with imported organic flour and involves a 48- hour rising process, making it lighter and more easily digestible than other pizza varieties. Each Pizza can be ordered with a custom crust. Ambrogio15 Focaccia is made in-house from 100% organic stone-ground wheat from Padova, Italy. We import our exclusive flour blends from the Molino Quaglia grain mill. We chose only gourmet DOP certified toppings that are recognized by the European Union as authentic, organic and preservative-free. 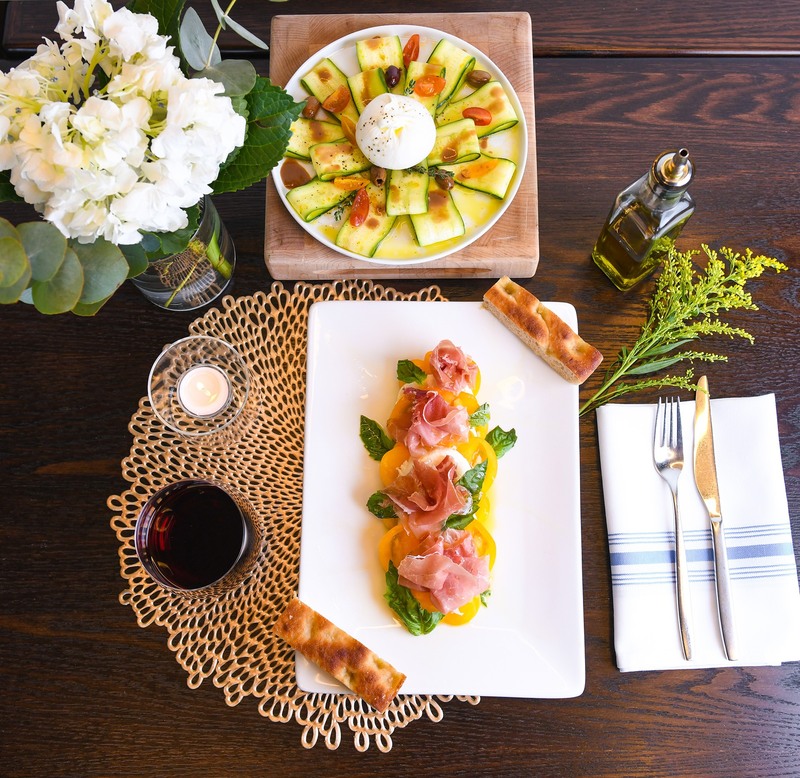 Ambrogio15 Antipasti are a collection of appetizers and salads made with gourmet ingredients imported from Italy. In traditional Italian dining, antipasti are the first course to be savored before the main spread. Antipasti make for perfect table share plates or can serve as a meal on their own. Ambrogio15 proudly selects biodynamic wines from a consortium of small scale wine makers in Italy. 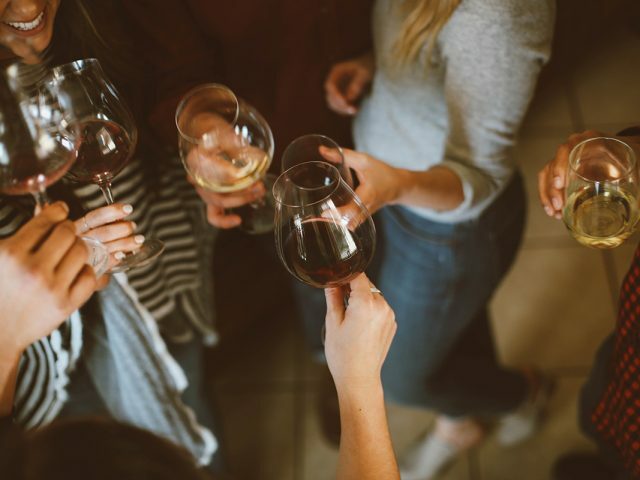 Biodynamic wines are superlative to those that are simply “organic” because they interpolate scientific methods into winemaking and honoring a natural, holistic approach by prohibiting excess sulfur, yeast and other commonly used chemical stabilizers. 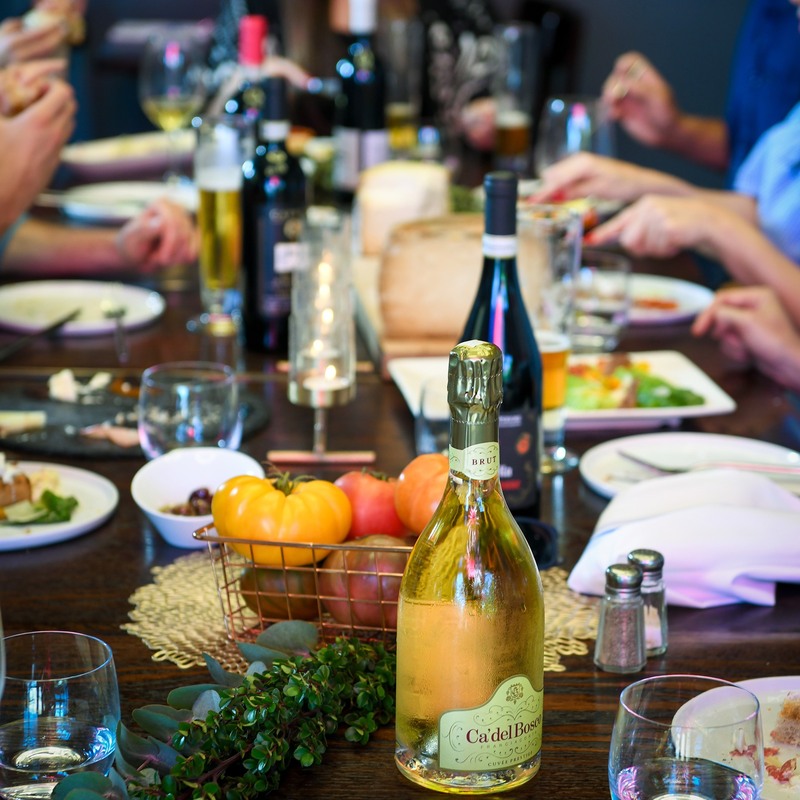 Each of our biodynamic wines can be traced back to one of the six Italian regions that represent COVIBIO coalition—all of which who maintain biodiversity, sustainability and pesticide free agriculture. 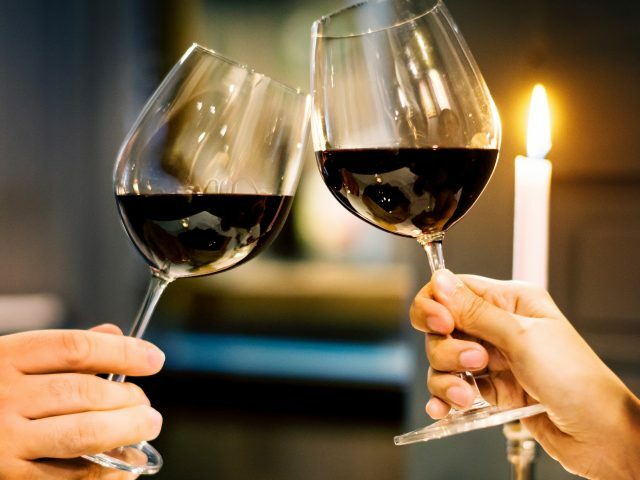 Low sulfite biodynamic wines are less likely to cause allergic reactions than conventional and organic wines which leaves our guests with a much more pleasurable and palatable wine experience. Ambrogio15 set out with one main ambition: to serve authentic Milan-style pizza and homemade focaccia. High quality Petra flour and our tried and true recipe for perfectly risen dough has allowed us to achieve that goal here in San Diego. We import our flour from the family owned and operated Molino Quaglia grain mill of Veneto, Italy. Now in its fourth generation, they’ve pioneered processes to sort and separate the grains that produce the finest flour that maintains its nutritional content. Our thinly stretched pizzas are light and digestible. They aim to satisfy without leaving an uncomfortable “stuffed” feeling. Reviewers seem to agree when they share that we’re “the best pizza experience outside Italy” and have the “best pizza in San Diego”. It’s common for grain mills in the U.S. to use chlorides (bleach) in their flour production. Any time foods are refined in this manner the nutritional value takes a huge hit and when consumed the body recognizes it as “sugar”. Petra Flour is never chemically altered as it’s made from 100% stone ground organic Italian wheat. As such it has the added benefit of nutrition that includes dietary fiber, Vitamin B1, Phosphorus and Iron. Italy produces some of the world’s best red wines. You will discover, appreciate and enjoy 5 Big Italian Reds during our March Wine Dinner. 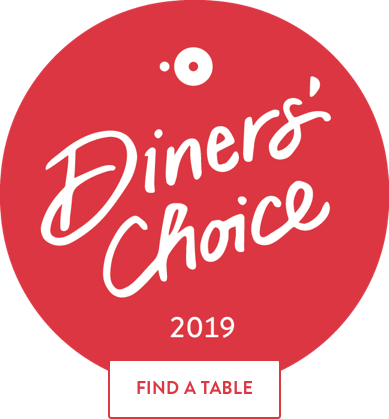 This year, we received three Open Table awards for Diners’ choice. These come from the reviews that diners that used Open Table to place their reservations. Join us for our new special February wine tasting dinner, Tuesday February 26th, from 5 pm to 9 pm and taste 9 wines showcasing biodiversity. 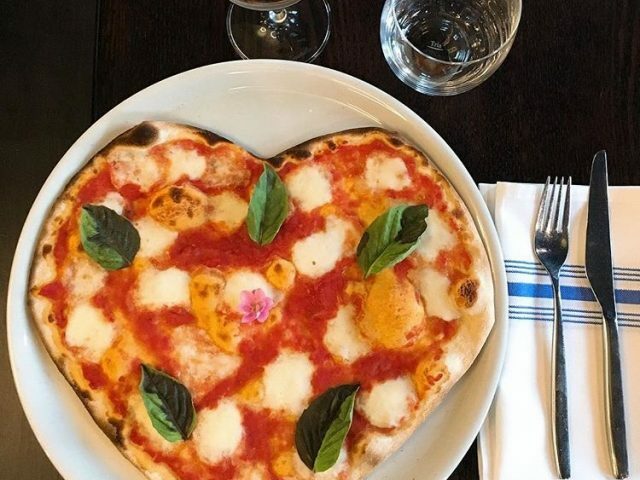 Valentine’s Day is synonym of the celebration of Love and we would love to celebrate with you with our special Valentine’s Day pizza.